The Feiring Line / Issue Posts / Gifting! 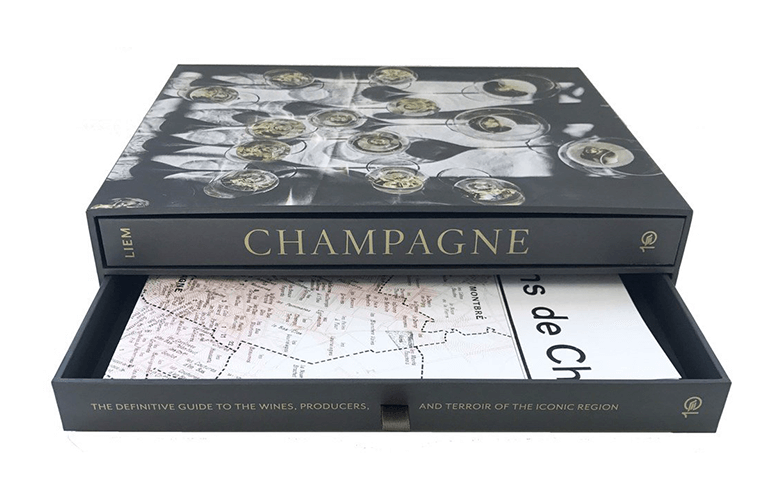 Happy to announce that The Dirty Wine Guide was one of five books Eric Asimov suggested for holiday gifting. He used the words exhilarating, useful and important. So, in a pinch for a wine lover, that with a gift of a TFL or Wine Society subscription is something worth thinking of. Here are some more, less self-obsessed gift ideas for you. This will prove to be the last word in Champagne. Peter is an obsessive guy, and that is exactly what you want in a book like this. Authoritative, insider and just a joy of a reference. Worth every penny ($55 on Amazon).